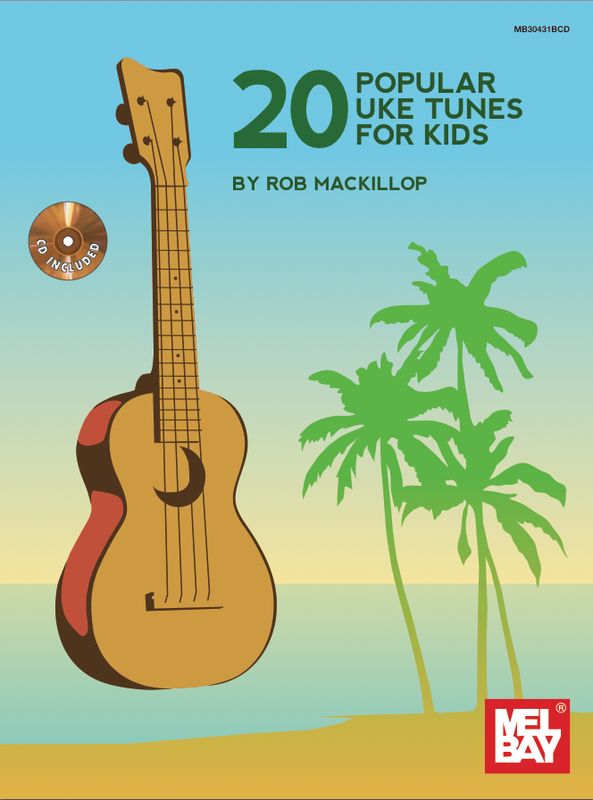 Twenty Popular Uke Tunes For Kids! Fresh from Mel Bay Publications, my latest uke book, this one aimed at kids, but if my adult students are anything to go by, this one will be popular to all ages! Maybe I need to get this one for my daughter.